Whether you’re a homeowner looking for a management company, or a potential renter searching for that perfect home, consider Panhandle Property Management. Homeowners, you can trust your home will be well cared for and that responsive service is our strength. 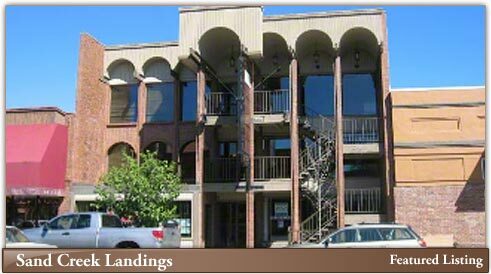 If you are new to the area or are moving from within, you’ll find a great selection of commercial and residential properties for rent. We'll help you find the accommodations you need whether in our rental program or not. 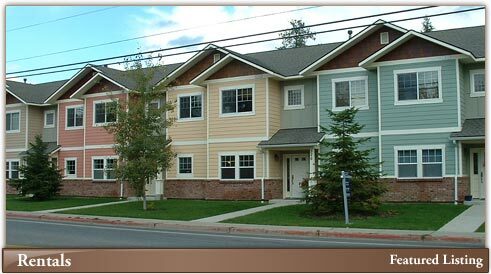 Call direct at 208.255.1645 or email a request for a homeowners’ packet or a relocation packet with available rentals. Panhandle Management, Inc., is a member of the Community Association Institute (CAI) www.caionline.org which is America’s leading advocate for responsible communities. CAI provides ongoing education and resources for board members, managers, and professionals.